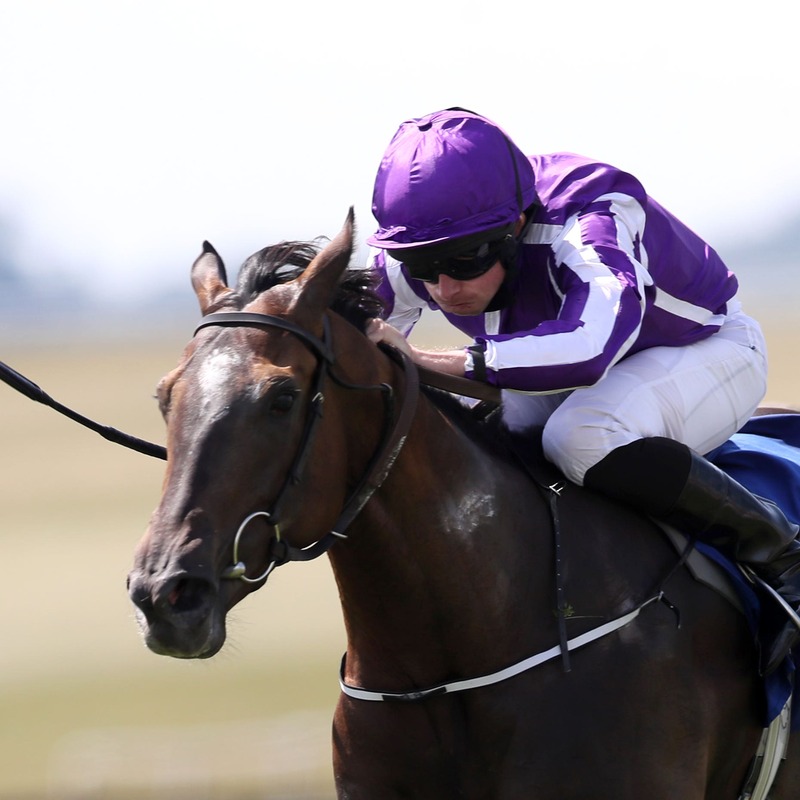 Jospeh O’Brien has entered No Needs Never, who beat Old Glory at Dundalk, and Millswyn. Patrick Prendergast could run Could Be King, a winner last weekend at Limerick. “I put him in to have a look, although it’s probably only 50-50 that he will run. It was heavy ground at Limerick and hard work, so we will just have to see how he is later in the week,” said Prendergast. Michael O’Callaghan is also well represented with four possibles in Angelic Light, I Am Superman, Recon Mission and Third Of March among 20 contenders.